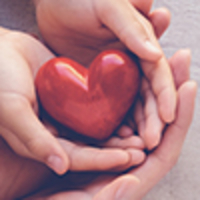 Provide comfort for the family of Frank Ross with a meaningful gesture of sympathy. 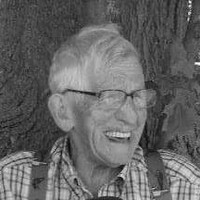 Peacefully passed away at Cambridge Memorial Hospital on Wednesday, January 9, 2019 at 84 years of age. Predeceased by his beloved wife Shirley Ann Marie Ross (Kerns) in 2008. Loving father of Rhonda Marie Caldwell (Don). Cherished grandfather of Denise Francis, Janice Brueckman (Rob Glen), Melanie Francis (Walter Fitzgerald), Jennifer Chamberlain (Andrew) and Michelle Brake (Bruce), and great-grandfather of Gary, Morgan, Amber, Kaitlyn, Ashley, Anthony, Dillon, Pearl, Gage, Madison, Evelynn, Asher, Ayden, and great great grandfather of Abel. Predeceased by parents Johannes and Johanna Ross, brothers Walter and Henning, sister Auguste Feltham Ross and son-in-law Thomas Francis. Resting at Lounsbury Funeral Home, 1766 Franklin Blvd, Cambridge where family will receive friends on Sunday, January 13, 2019 from 2 – 4 p.m. and 7 – 9 p.m. A Funeral Service will be held at the funeral home on Monday, January 14, 2019 at 2 p.m. with visitation to be held from one hour prior. Interment at Memory Gardens will be held at a later date. Donations made to the Canadian Cancer Society or the Parkinson Society. 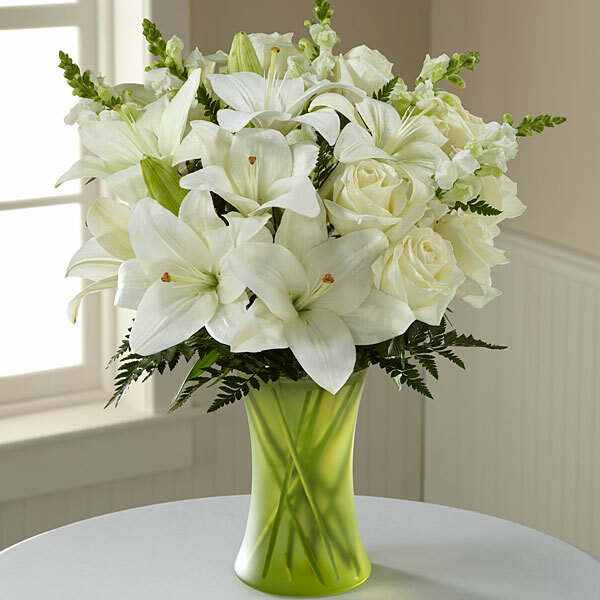 To send flowers in memory of Frank William Devet Ross, please visit our Heartfelt Sympathies Store. Rachael Ruthven and Sasha, Andrew and kids have sent flowers to the family of Frank William Devet Ross. The world has lost a wonderful person today but his star will shine in the heaven's above so that you will know he is still watching over you with love. Rachael Ruthven purchased flowers for the family of Frank Ross. The times I met him, 'Grandpa Frank' was very nice and always said "Hello". He will be missed. Sasha, Andrew and kids purchased flowers for the family of Frank Ross.